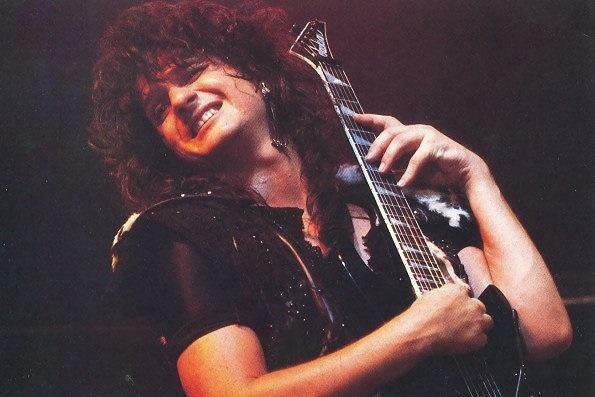 Sadly, today is the 12th anniversary of the death of KISS guitarist Mark St. John. Please take a moment to remember our friend, who passed away much too young. 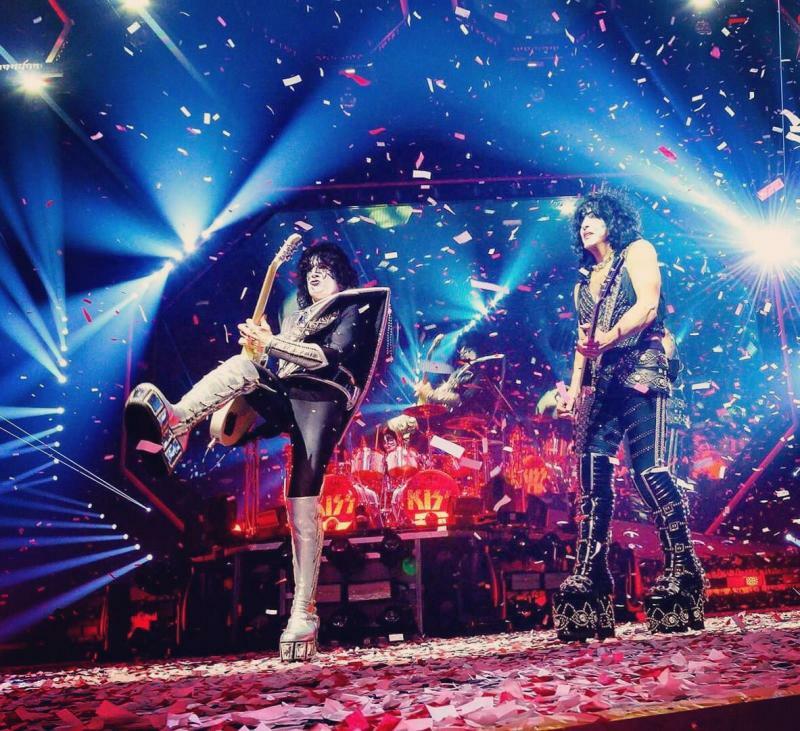 Here's Mark performing with KISS in the "Heaven's On Fire" video. 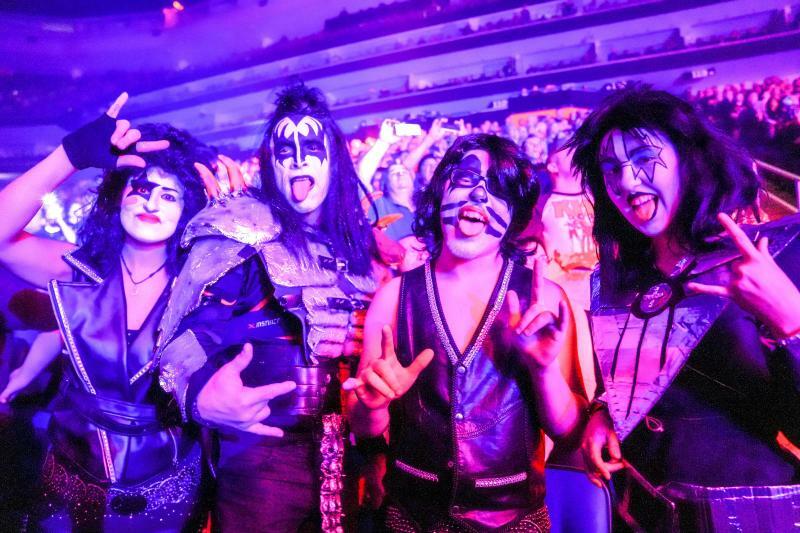 Rock & Roll All Nite! End Of The Road Tour. End Of The Road World Tour tonight at the Canadian Tire Centre in Ottawa! 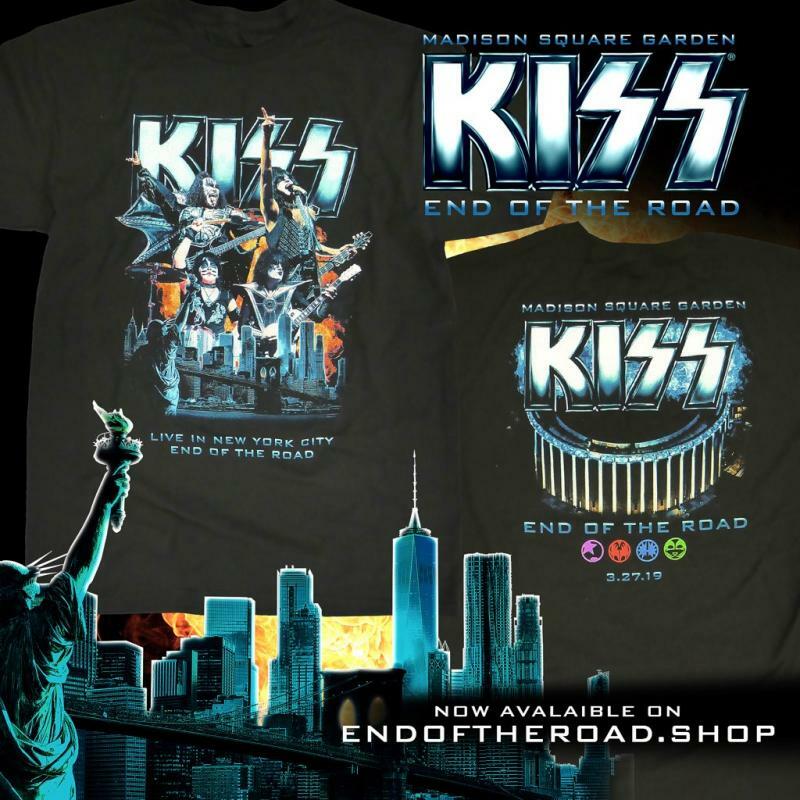 NOW AVAILABLE for preorder: Madison Square Garden exclusive tour tee! 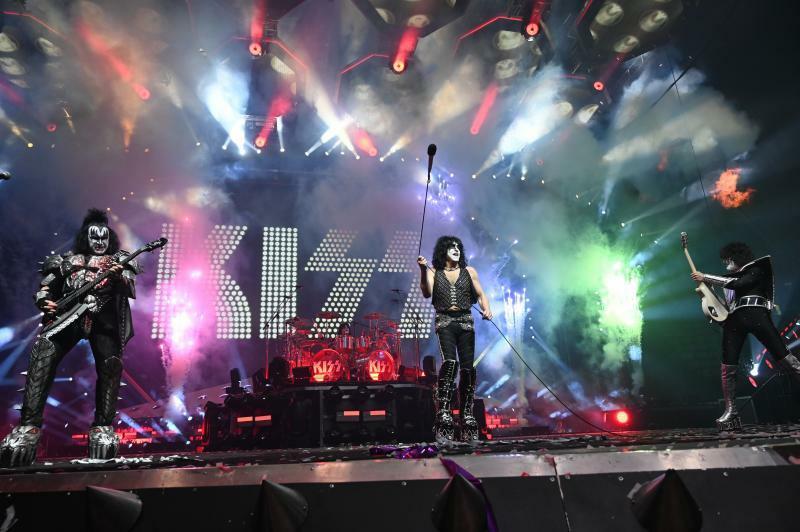 Gene Simmons - The Doctor of Love in Quebec last night! Quebec, do you feel alright? See you soon on the End Of The Road at Centre Videotron.